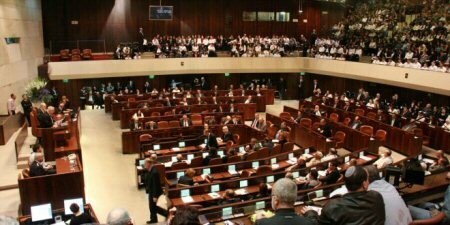 The 2019 Israeli state budget passed its final reading in the Knesset, last week, despite early proceedings being stricken by strife within the right-wing coalition. 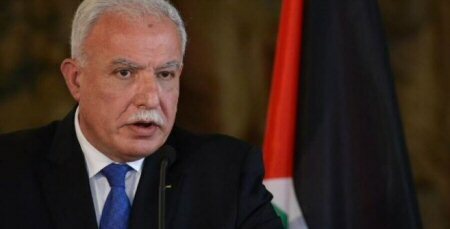 The 2019 budget will be billed at NIS 480 billion ($137 Billion USD), a 2.6% increase from the previous year. 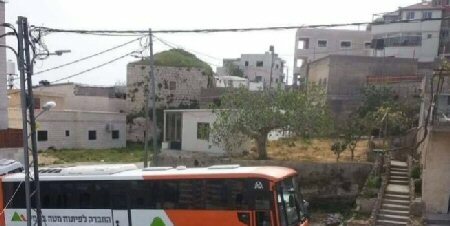 Settlement development is included in the security budget, although, as noted by the National Bureau for Defending Land Rights and Resisting Settlement, in their response to the budget, the budgets of other sectors often contribute also. Namely, the budget for the Ministry of Internal Security contributes to settlement development, principally because security expenditures for settlements are regarded as an extension of the police force. The passing of the budget was a tumultuous period for the governing right-wing coalition, according to the PNN. 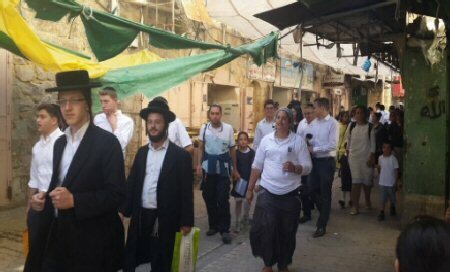 Ultra-Orthodox MKs held the budget to ransom over the passing of a bill that would exempt yeshiva (orthodox religious) students from the same requirements for military service as the rest of the population. In response, Finance Minister Moshe Kahlon threatened to quit, should the budget not pass, and in-turn topple the coalition.